Home / Articles / New Year, New You? Each year so many of us make New Year’s resolutions that focus on our health and wellbeing. 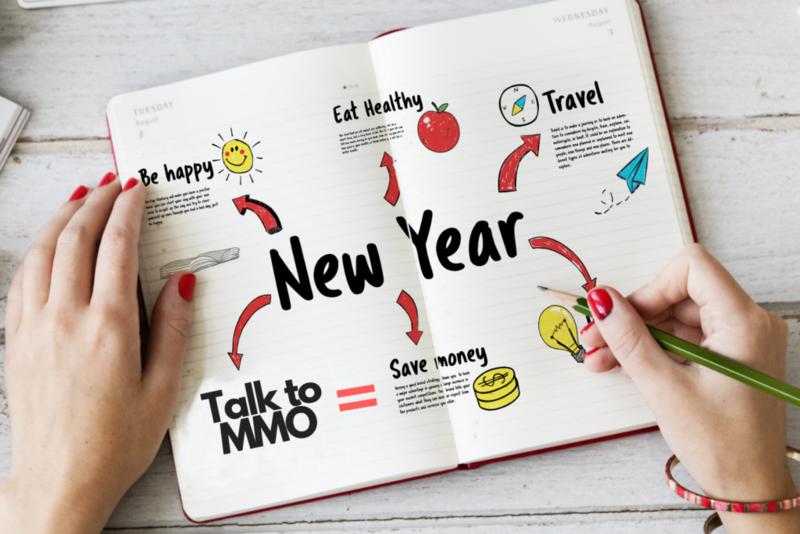 But what about making resolutions to improve your finances? Here are four ways to save money in 2019. Surely you could find better ways to spend $700! A year’s worth of home and contents insurance? Cover some of the kid’s swimming lessons? Pay it into your home loan maybe? Whilst credit cards can be a good way to give yourself more time to pay for something, you really should have the cash already sitting in your account. Using a credit card to pay for things you couldn’t afford otherwise, is never a good idea. And not such a great strategy if you’re planning on applying for finance soon. Whether interest rates go up, down, or stay where they are in 2019, it’s unlikely your existing loan will always be the right loan for you. Maybe you don’t have as much disposable income as you did a few years ago (and so now the benefits of having – and paying for – an offset account are less significant). Or maybe your income has increased and you want to make sure you’re using this extra income wisely, perhaps to put yourself into a position where you could invest/ upgrade your home in a few years time. The RBA kept their rates on hold throughout 2018, but there were still widespread rate increases across lenders last year. One of the easiest ways to create financial strength is by owning more of your own home. You can’t do this without regularly reviewing your loans and making tweaks where necessary. It’s an all-too-common occurrence. You signed up for a trial of an app or service and kind of forgot about it once the free period was over. Now you’re paying a monthly fee for something you no longer use. Whilst you’re at it, take a look at monthly outgoings. Are you saving money (or paying extra into your loan) each month? Or are you just saving what’s left once all the bills are paid? If you want to end this year in a better financial position than you started, you need to take steps to make it happen. Whether it’s home and contents insurance, car insurance, or a life insurance policy, spend some time calling alternative companies for some quotes. It’s something we all put off, but it really is an easy way to save money. As for cutting back on superannuation costs, at 30 June 2018, the ATO estimated there were 6 million Australians with multiple superannuation accounts. If you’re one of them, you might want to think about consolidating your super to avoid paying fees on more than one account. Here’s some tips to help you do that. We all know you have a better chance of achieving something if you set a goal, have a plan and then review your progress. If you’d like some help to exactly that with your home loans, let us know by reaching out to us here.